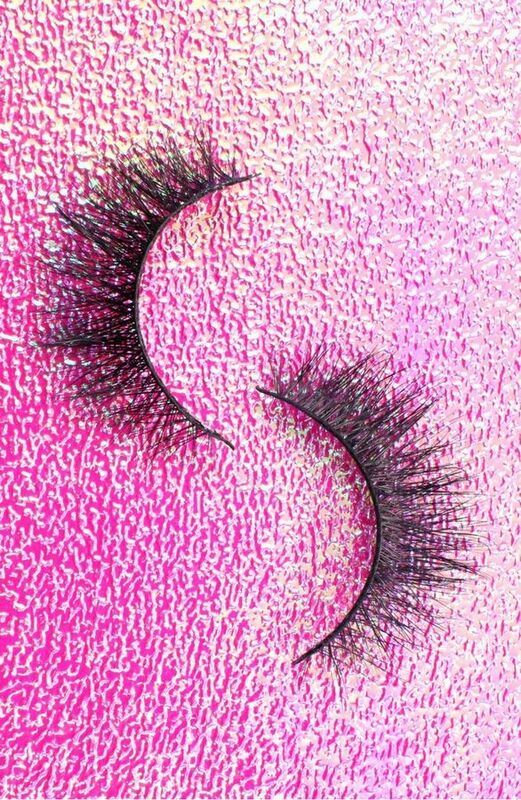 We’ve Got 3D Mink Lashes! 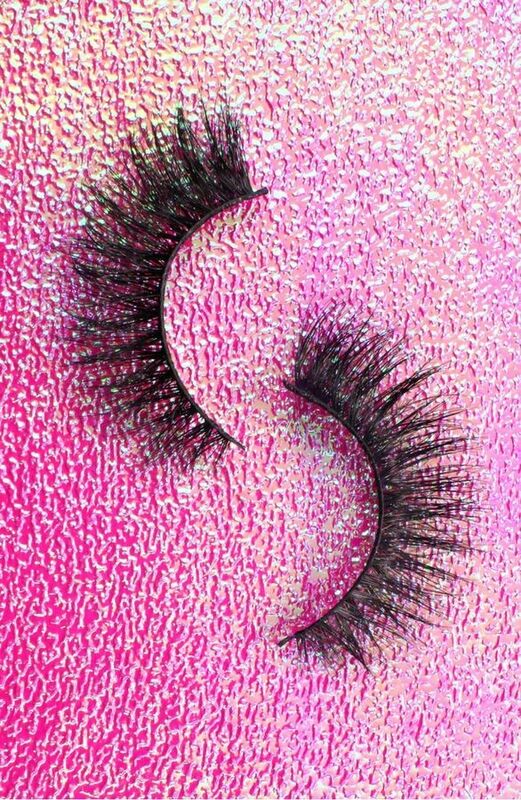 You asked for them… We got them!!! 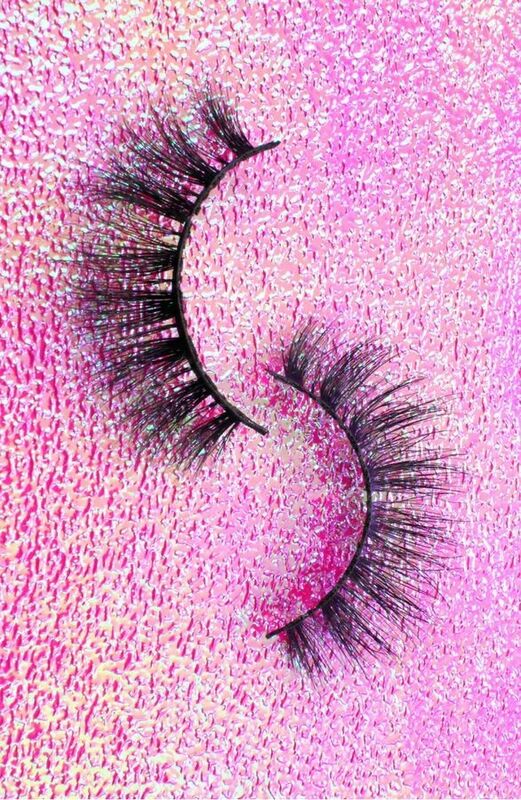 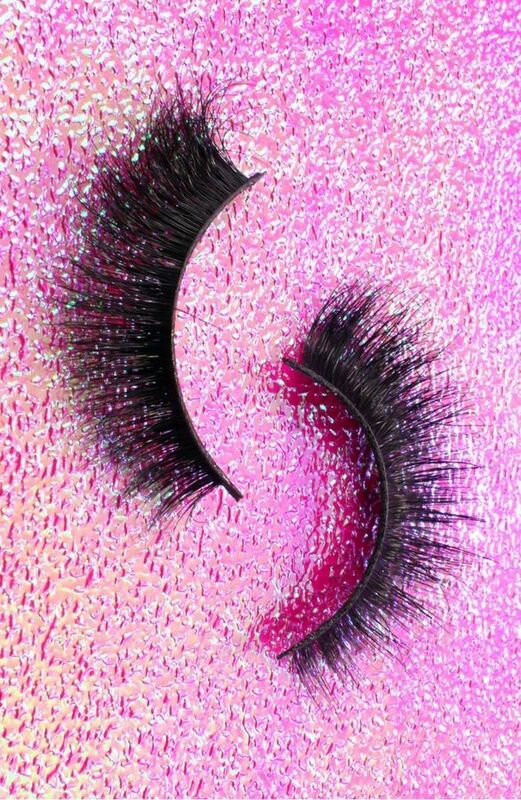 3D Mink Lashes are in and selling like crazy! 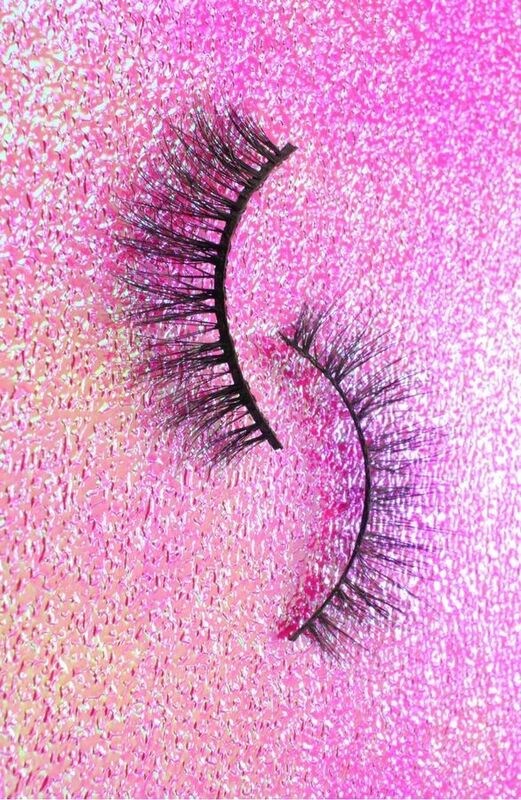 Free from chemical processing and dyes. 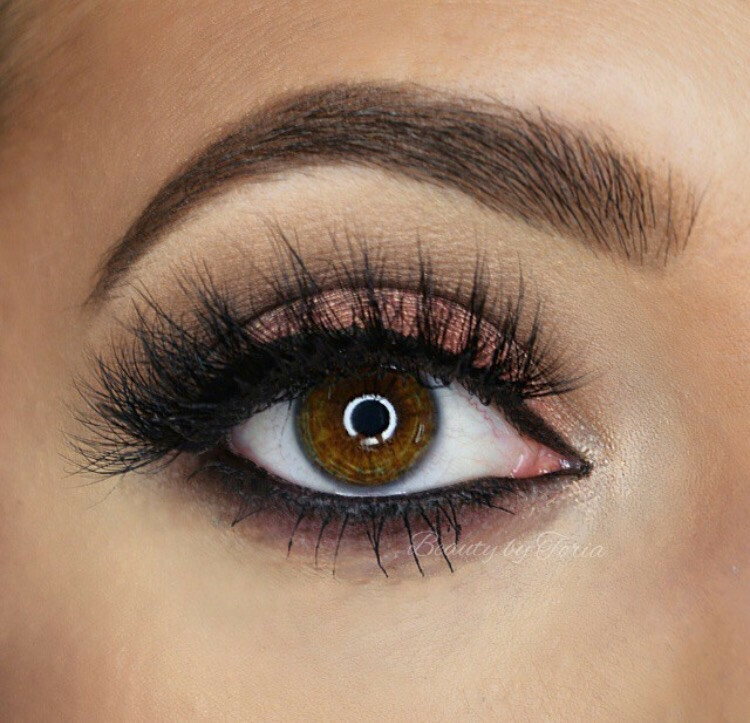 Measure your lashes by holding them up to your eye to see if you need to trim them if so, then trim the inner edges to shorter the length. 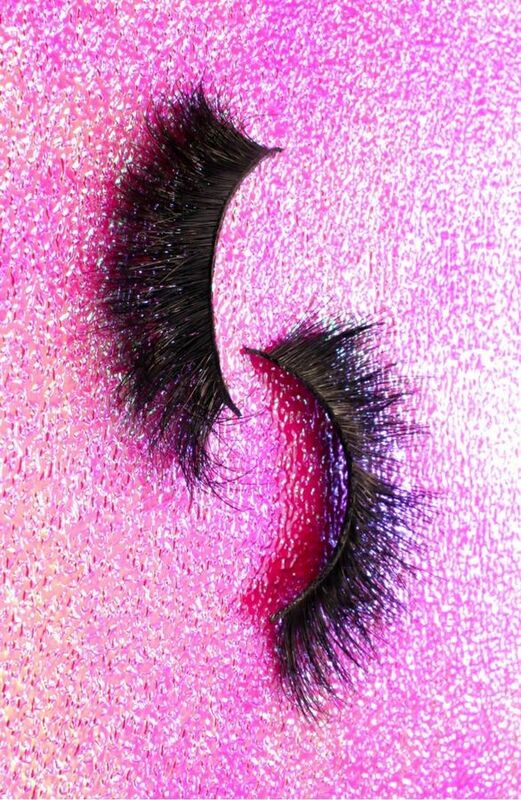 Hold the lashes for approximately 30 seconds to give the adhesive time to set up and get tacky. 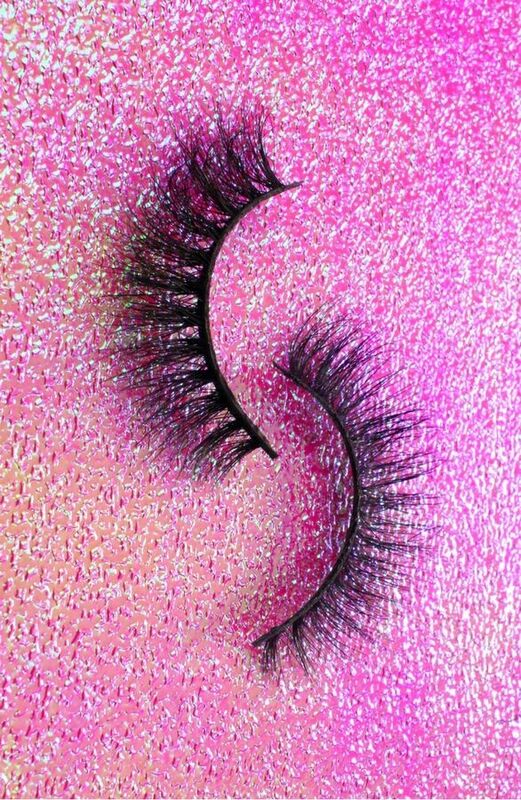 Place the lashes in the middle and as close to your lash line. 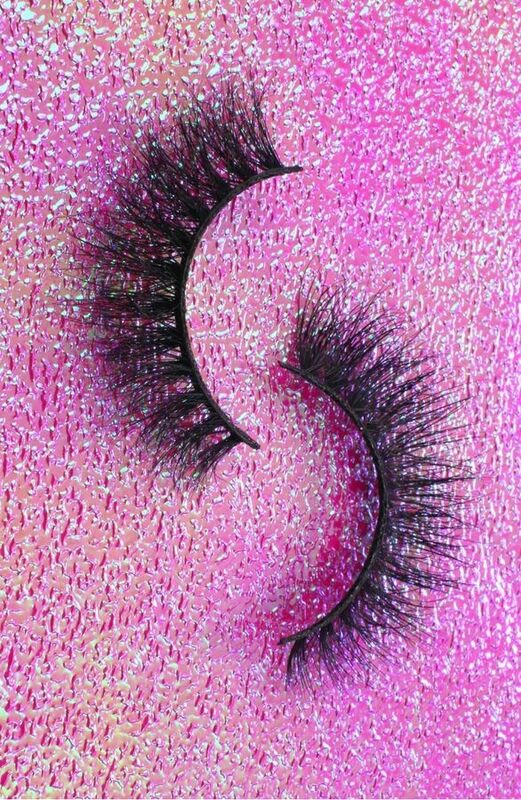 Once the lashes are set in place take your tweezers and press the lashes along the lash line to make sure they are fixed properly. 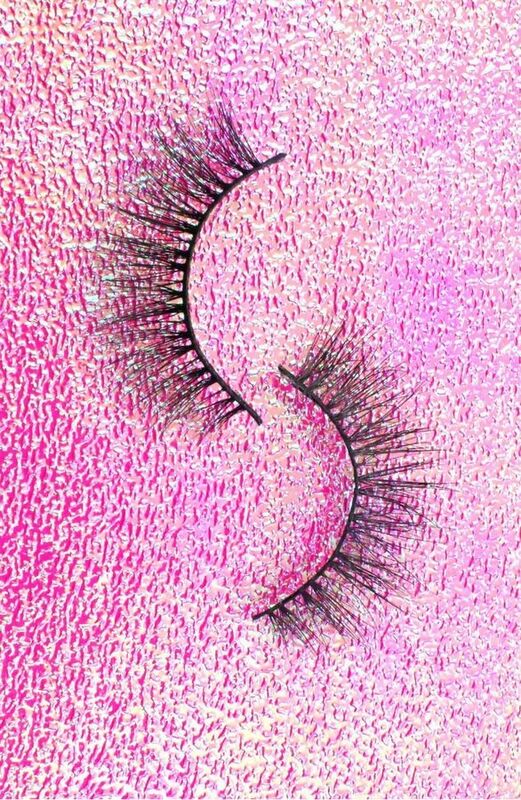 Apply mascara to your own lashes so that they blend into the false lashes.